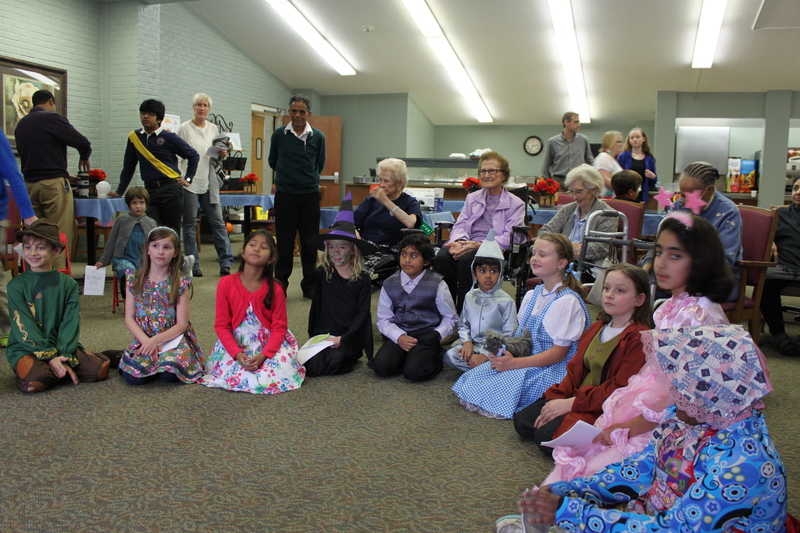 This November, about 12 kids performed “The Wizard of Oz” at Traceway Retirement Community in Tupelo for the residents, the parents and the grandparents as part of the Readers Theatre. 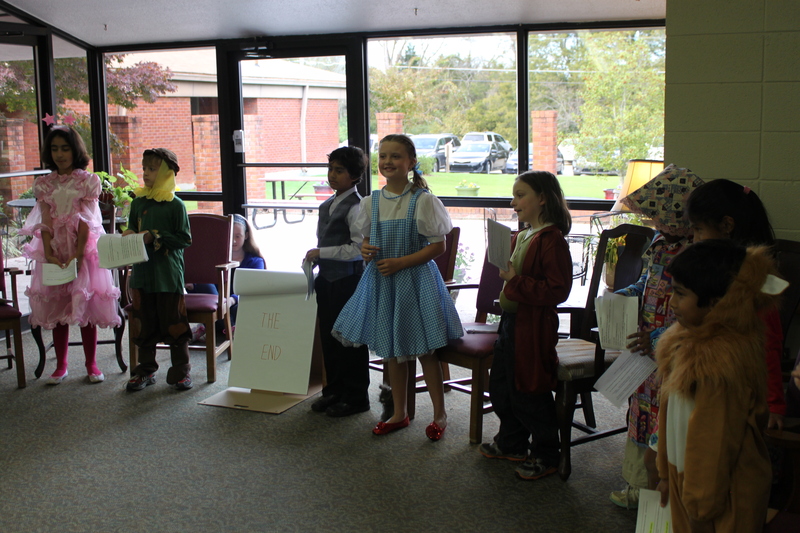 This is the second performance of the Readers Theatre. 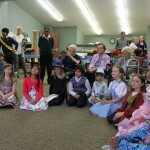 You may read about the first performance during this Spring here. 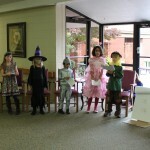 We found the script from Kidsinco.com. 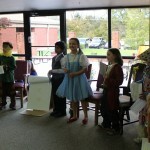 Here is the video of their performance of “The Wizard of Oz“. After the performance we went to Baskin Robbins for ice cream. 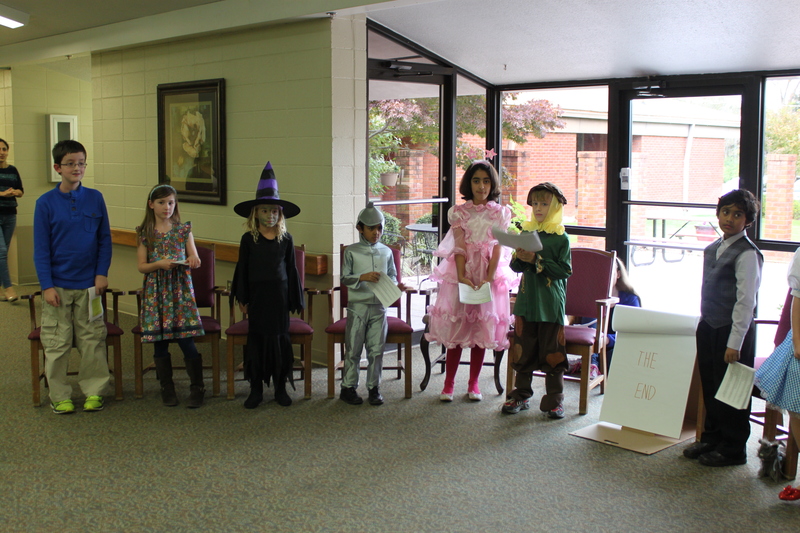 The most satisfying result of this Readers Theatre is that many of us, kids and adults, didn’t know each other when we started the practice and now many of us are good friends. Also, we saw tremendous improvement in kids when we compare the first couple of practices to the performance towards the end. So, it was so worth it!! !